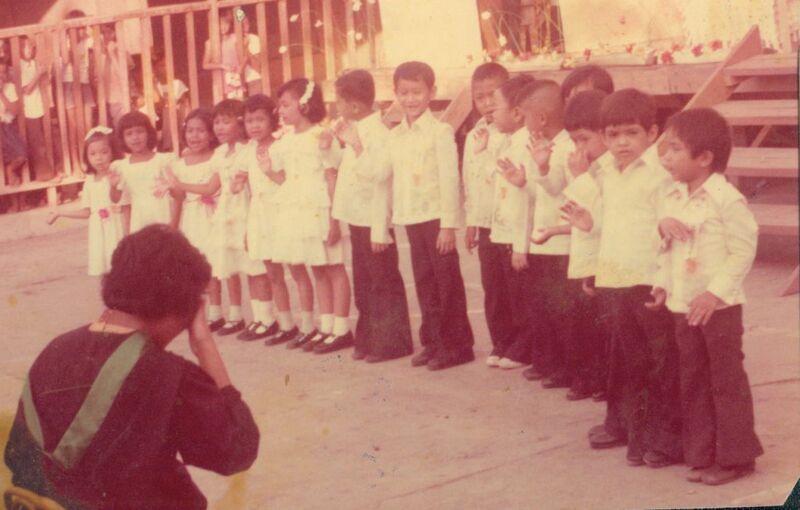 I was fresh out of college when Mama Nanie told me to accompany my cousin to an interview at Dole Philippines. 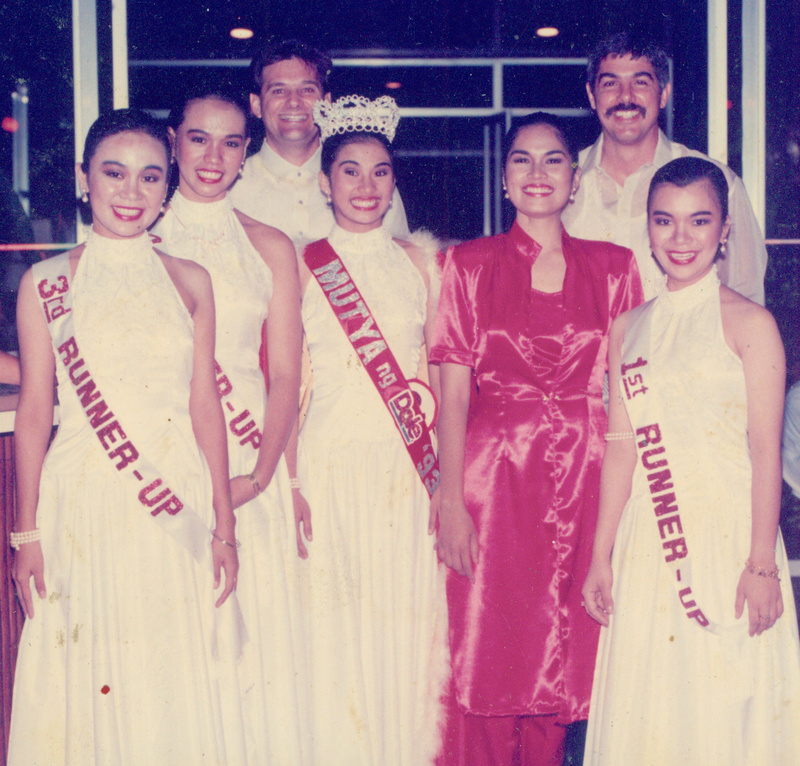 I was supposed to be her coach and chaperon to the screening of Mutya ng Dole 1993. I decided to dress up and look sharp, secretly planning to submit myself to the interview process. There were more than 50 ladies who showed up. I decided to give it a try, thinking that it would be a great avenue to enhance my ability to handle questions. I savored every moment believing that it was a chance of a lifetime. A month after, Mama Nanie received a phone call about the interview results. Bad news: my cousin did not make it. Good news, she joyfully declared: I made it! I was shocked! All I wanted was to be interviewed by the managers, hoping that they will convince me to apply for a job instead of pursuing a slot in the pageant. Mama, sensing my apprehension, pushed me to go for it! Gipiyungan ko na lang gid kay palangga ko si Mama! So there I was— Contestant #8. The smallest in the group. The odd girl in the midst of the 7 other contenders who were titlists, beauty queens in their respective barangays and municipalities. Ang tapang ko! Host : Miss Banting, according to your bio-data, your favorite hobby is stargazing. Does it have anything to do with your height? Joana : Stargazing as a hobby does not require any height requirement. All you need is a good pair of eyesight. Host : What I mean is- don’t you wish upon the stars that you are a few inches taller? Joana : Well, I don’t make my wishes and prayers known to the stars but to the One who made the stars. (At this point, the crowd was in uproar!I paused and I continued…) Besides, small is beautiful! You saw me? Yes, I was THE smallest in my nursery class. When the audience broke into a pandemonium after my answer, I felt like I was the tallest among the girls. Who would have thought that the girl whose nose was a laughing stock to her elementary classmates would end up joining a prestigious beauty pageant? Who would have thought that her perspective of beauty would be challenged? 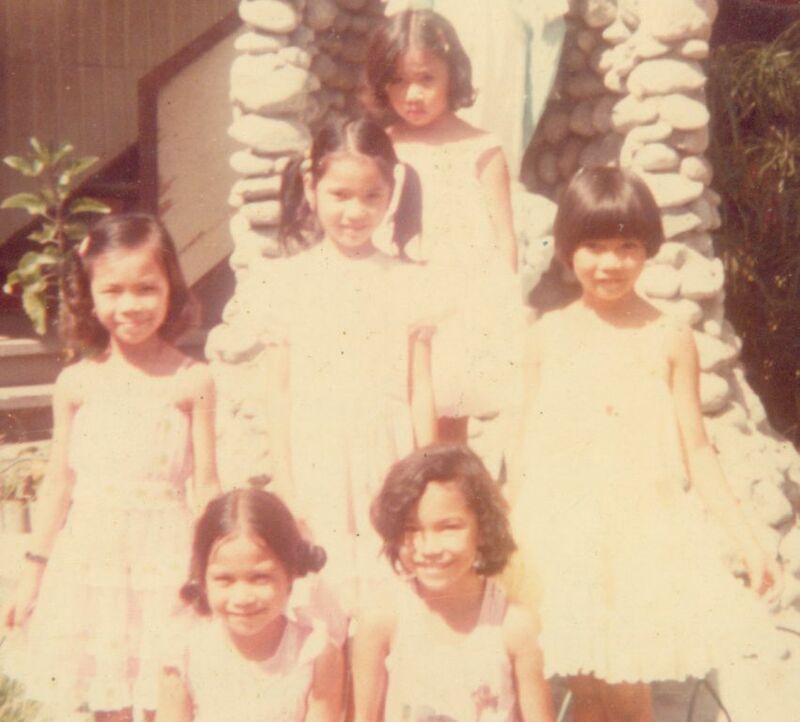 Who would have thought that she would end up as 1993 Mutya ng Dole 1st Runner-up? Oo, ako yang nasa kaliwa na may clip sa buhok! I used to be insecure with my height and my nose. God engineered circumstances that challenged my concept of beauty. Well, the Star Maker did! God, in his infinite grace and mercy, knew it from the start. His ways are higher than our ways and His thoughts are higher than our thoughts! I will always be grateful to Him who is able to do exceedingly, abundantly, far above we could ever ask or imagine! Aside from being 1st Runner-up, Joana was also awarded as Miss Friendship. She received a total cash prize of P18,000 (only P2,000 away from the cash prize received by the Mutya). Over and above the cash reward, she gained a valuable experience that she will cherish for the rest of her life. Thank you, Mama Nanie, for pushing me to get out of my comfort zone. Thank you, Lord, for making me secure in you.